Knowledge Base Home Billing What is the Benchmark’s reputation health score? What is the Benchmark’s reputation health score? Benchmark provides a quick view of your sending reputation within Benchmark by scoring your sending habits. Depending on your sending habits the score can range from 8 to 0. It is a no brainer that creating good sending habits can lead you to great email delivery success. 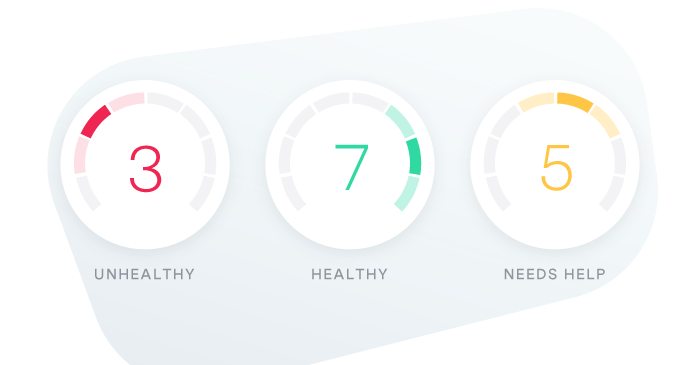 The health reputation meter can help you achieve your sending goals by staying within a reasonable sending range. The scores are given based on the emails that were delivered, see factors below. Opens, Unsubscribes, Bounces, and Invalid emails. 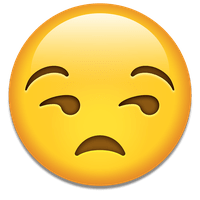 If you are a new user and have not sent any emails, you will see a score of 0. Once you have sent out 5,000 emails from your account, the score will start generating based on the factors mentioned above. Also, we base your sending health score on a 60-day calendar. If you have not sent any emails within last 60 days, there will be no score given. We encourage you to send on a regular basis and as your business sees fit. If you are concerned about your score, please contact your Customer Engagement Specialist to go over the score, and create a path to successful email delivery. The sending health meter is only a representation of your sending within Benchmark. It does not represent how inboxes will receive or see your emails. Learn our 5 Steps to reach the inbox, bydownloading The Deliverability Formula. Did you check your spam score for your email? Will a lower Spam score guarantee delivery?